A former factory worker, Matthew McBride is originally from rural Missouri and now lives in California. 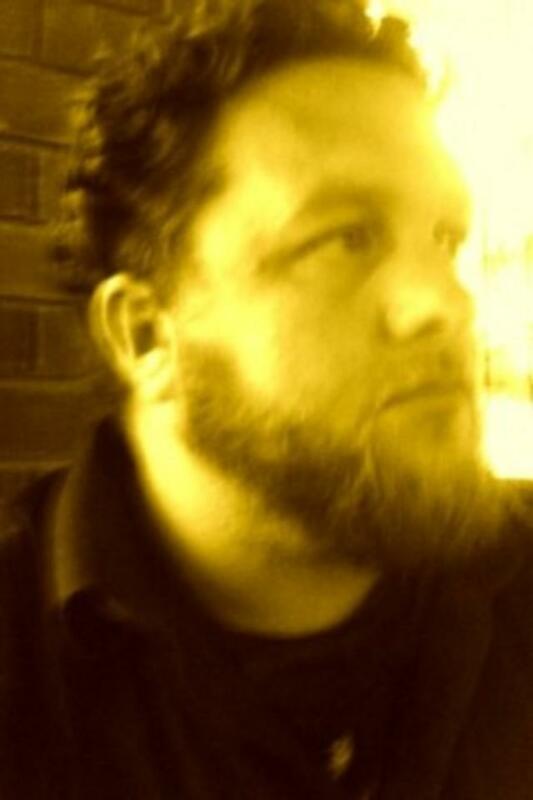 He is the author of FRANK SINATRA IN A BLENDER and A SWOLLEN RED SUN. 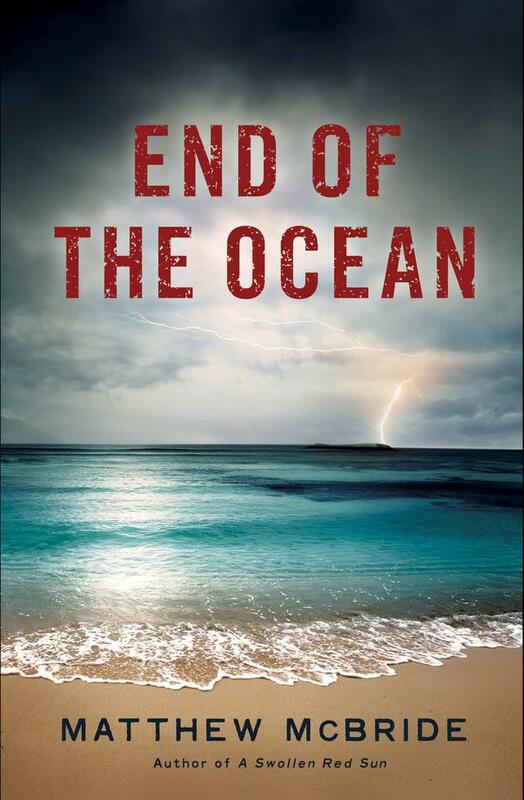 His next novel, END OF THE OCEAN, will be published in 2019 by Polis Books. Follow him at @MatthewJMcBride.